The Blissfest is comprised of a 10 member volunteer board. Blissfest members in good standing are invited to participate in the governing body of the organization. The board meets each month on the first Tuesday of the month and members are required to be on the Festival Operations Committee and encouraged to be involved in another standing committee and most committees meet on Tues. Terms are 3 years with the option to run for a second term. Standing committees include; Programming/Marketing, Site, Future Forest, Finance, Human Resources, Festival Operations and Governance/Policy. Create and modify governance and policy, which sets the direction and establishes parameters on how the organization will operate. Help secure necessary resources for the organization. 2 festival passes and camping for the Annual Blissfest. 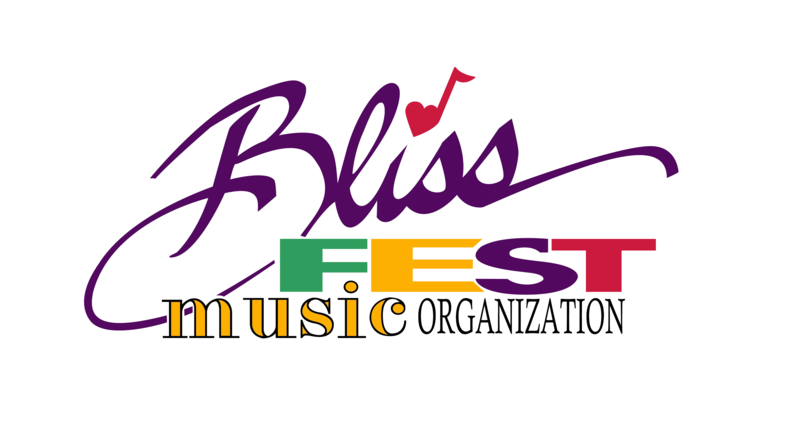 The Blissfest Music Organization’s mission is to preserve traditions and promote innovators of American and world roots music, arts, and sustainable living through performance, education and community participation.